Spring is just around the corner – yippee! The weather will start getting warmer and people will start coming out of winter hibernation (at least in the Midwest!) to socialize and join their fellow community in enjoying the more bearable outdoor conditions! 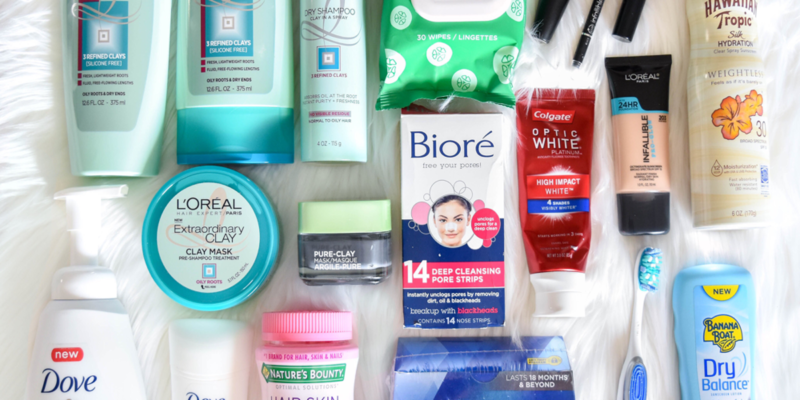 In preparation for Spring, I’ve teamed up with Meijer to try out some new products that might make it on my spring essentials list! After a few weeks of trial, I’m happy to share my affordable spring beauty essentials with you! 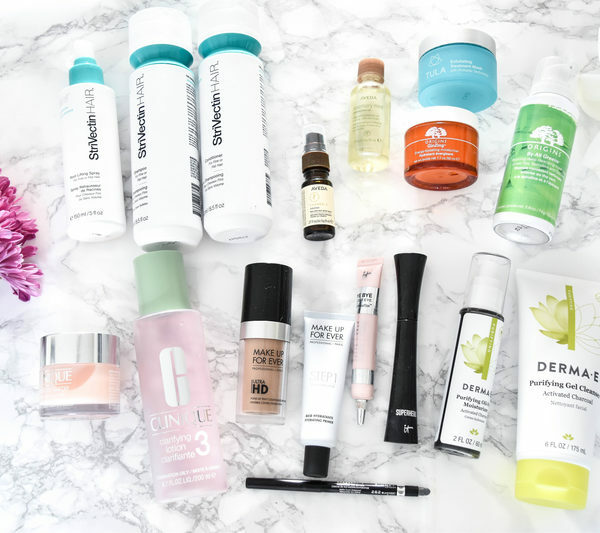 The products I’m sharing will definitely be a key part of my spring beauty regimen! I’ve broken them into separate categories depending on function! 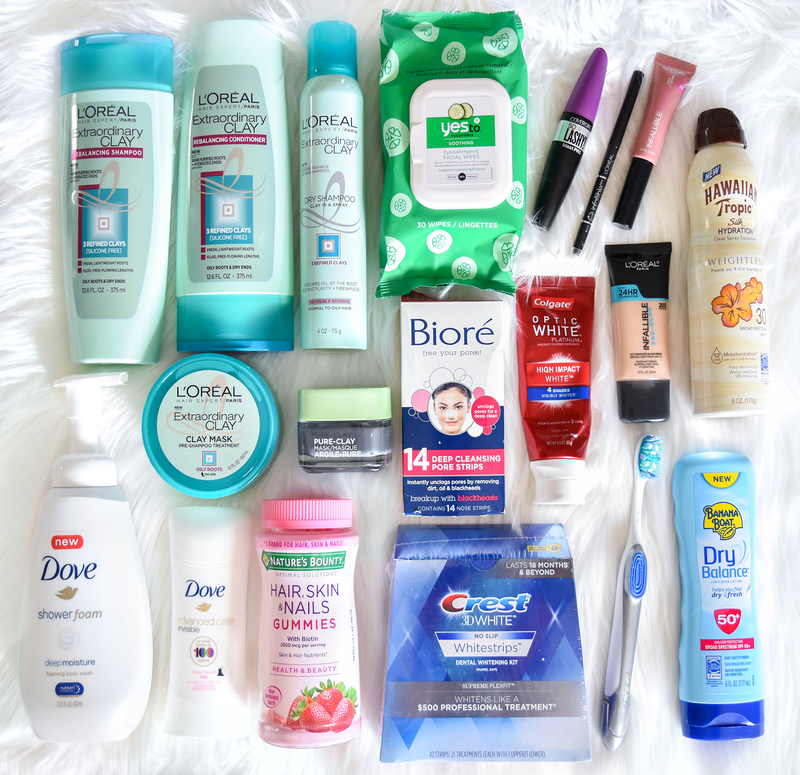 All of these products can be found at your local Meijer store! (For the sake of convenience I’ve also included online links as well). 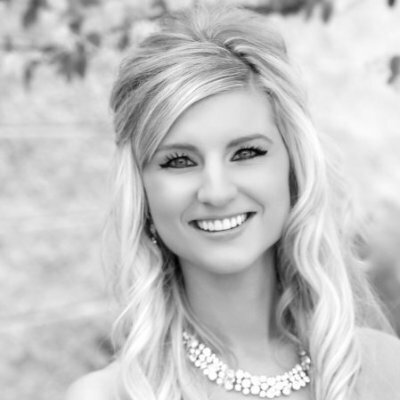 Keep those pearly whites as white as they can be! I’ve always loved Crest Whitestrips and make sure to have them on hand! Before last month, I’ve never tried the Colgate toothpaste or brush with whitening pen and both are amazing! Love the flavor and the ease of putting the whitening on your teeth with the convenient pen – no rinsing needed! Don’t you just love bright, smooth skin? These products help with the problem areas on your skin from deep pores, to taking off makeup in a gentle way, I’ll be using these quite often! I love when an affordable brand rivals prestige brands. L’Oreal’s new Extraordinary Clay line does just that. Along with a great shampoo and conditioner, the dry shampoo and clay mask really promote healthy hair! And for these prices, it will be easy to use them up and re-purchase without breaking the bank. Suntanning season is upon us! In fact, my husband and I are going on a vacation to the Bahamas at the end of this month! While I haven’t tested these in the sun yet, the smell and feel of them on your skin is wonderful. These will be coming on the trip with us! 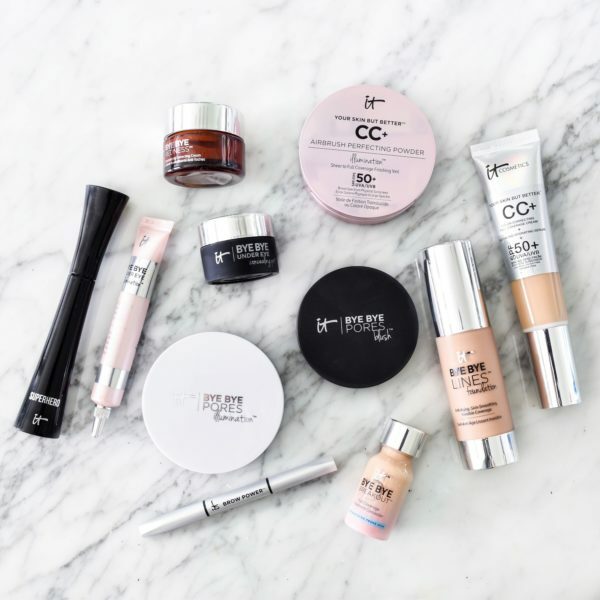 If you want a glowing, great coverage makeup for an affordable price, look no further! The Radiant Finish Foundation really surprised me when I tested it. Even my husband mentioned I looked “glowy!” It even works well with my combination/oily skin! The eyeliner rivals the prestige brands that I own and the So Lashy! mascara separates lashes like none other! Lastly, the Infallible Paints (lips) have such a great formula and really awesome pigments! All of these get an “A” in my book! At the end of my list are the body care items. Dove has always been a favorite of mine and their new Invisible Deodorant smells wonderful and is truly invisible! Say bye, bye to those white marks on dark clothing! Their shower foam is also a new favorite of mine – beats grabbing for a soap bar any day! Lastly is a gummy vitamin for Hair, Skin & Nails! I’ve noticed a definite improvement in how quickly my nails grow while taking this vitamin! I’m sure I’ll be buying more once I run out! As you can see, out of the 50-ish items I received, I really loved 19 of them and wanted to share them with you. My hope is that you try these items and love them just as much as I do! From teeth whitening to sun protection, Meijer has you covered with great products that are kind to your wallet! Head on over to your local Meijer store to snag your spring essentials and get ready for the warm temperatures ahead! I’ve received these products on a complimentary basis from Meijer Beauty for trial purposes. As always, I share my honest opinions and only recommend the items I truly love and think you will, too! 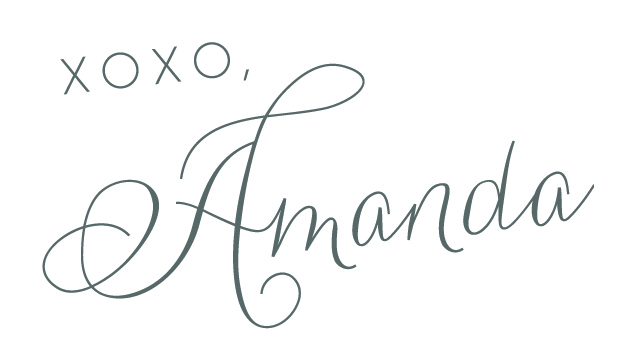 Thank you for reading and supporting The Chambray Bunny!